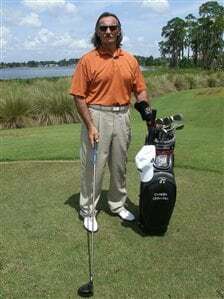 I am looking for more information on my vintage Titleist by Acushnet set of irons (3-SW) and Woods (1,3,4,5). In your "Previous Models" Section, the oldest set of irons are the "Finalist Forged Irons" 1970-1976, which look very similar. 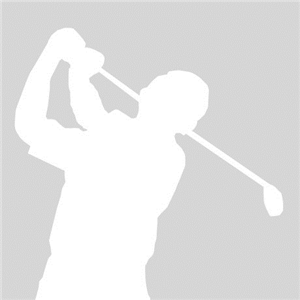 They are in remarkable shape, original shafts and grips, only slight wear. I bought them off an old man in Southern Illinois (farm country) because I'd never seen anything like them. Questions: -Date of production -How many sets were produced? 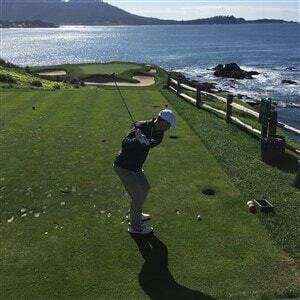 -Difference between the Titleist by Acushnet and Finalist by Acushnet -Are mine forged? Cast? Steel? AL? 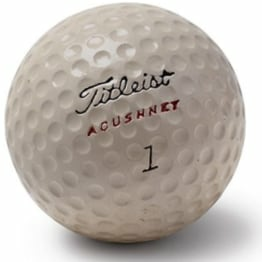 -Place of manufacture -Any historical significance for Titleist/Acushnet? ie First line of irons offered by Titleist/Acushnet -SHAFTS-The shafts are all matching and say Acushnet by True Temper "Title-Lite A". What flex are these? - Grips are Pro Only w/ an eagle logo, Black and Gold. Any other history would be greatly appreciated. I can't answer any of your questions, but that set looks almost brand new. Either the previous owner didn't play much or he took really good care of them. Awesome pickup! Titleist by Acushnet irons were produced from 1969-1972. 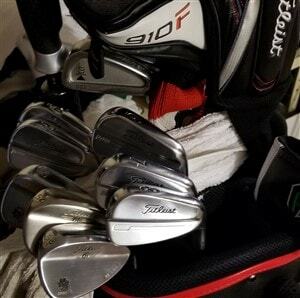 They are forged irons and persimmon woods with steel shafts. Flexes back then weren't as precise as today but an A flex would be somewhere between regular and senior. This set is the best conditioned of this particular club that I have seen anywhere with all original components, markings and no wear or rusting. I would not sell these to anyone except a serious club collector where you will get fair value. If I were the owner of these clubs, I would wrap the heads in plastic bags such as the ones that golf clubs are shipped in, get some golf club boxes to put them in and store them in your house at room temperature. NOT IN THE GARAGE! Thanks, yes I have them stored in my basement where my kids can't get to them. Ha! Can't help with the date other than early 60s. As a High School golfer, I remember seeing them displayed in our club's Pro Shop and I stared at them every time I walked in. Great looking clubs and I could see my reflection in those persimmons. You are a lucky man, they look great and are a 'must have'. Good luck with the research......very jealous ! I know absolutely nothing on these irons EXCEPT, they look great and are in unbelievable condition at their age. Just beautiful. I wish Titleist would release a throwback iron style, with this type ferrule and face with old school old marking on the outsides of the grooves BUT with new tech. How cool would a set of AP2/CB/MB 720's with that old school styling??? Damn that'd be killer. I still have my first clubs I purchased as a set. 1973 (?) I think. Finalist by Acushnet. 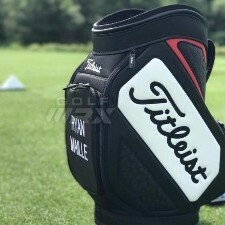 They were the entry level clubs at the time, the Titleist clubs were more expensive. Forged irons, cast were just coming out at the time. Persimmon woods (1,3,5). Mine are well used! One beautiful set of clubs. Thanks for sharing. I'm no help either as this is the first time I've ever seen these clubs. Those are spectacular! What a great find! It would take every ounce of willpower I have to resist the temptation to go play with those! 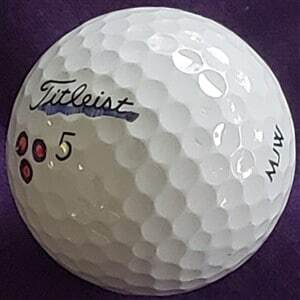 I would be curious to know if even Corporate Titleist has a set of those. Nice set. I know a Titleist club collector who would be interested in this set. I have a set near the same year as those. But yours are in pristine shape. Almost would have to be a refinish on those. Beautiful set! I'm always on the look out for vintage Titleist Clubs at Estate Sales. You never know when you will find a diamond in the rough. Pretty sure the shafts are lighter weight aluminum. "Title Lite "A". Almost look like my 714MB.